On Monday, the ministry said in a statement that January temperatures will range from 17 to 28 degrees Celsius, especially in mountainous areas. It added that from February until early May, temperatures will increase ranging from 36 degrees Celsius to 41 degrees Celsius. 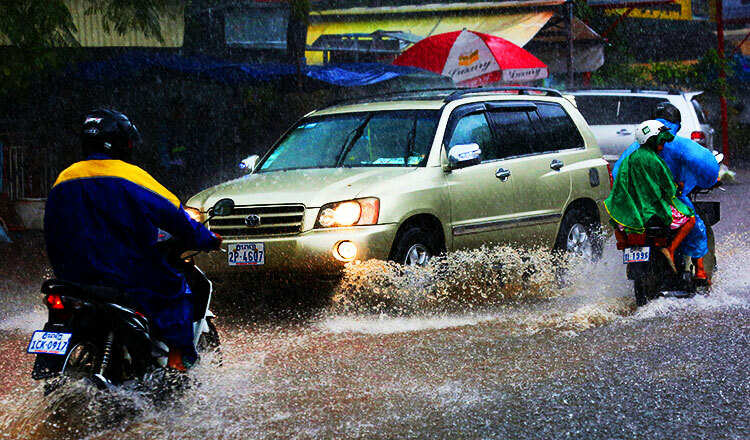 The ministry said rain season will start in the middle of May until July with average to moderate rainfall. However, it said a dry spell will likely occur during the third or fourth week of June. Chan Youttha, spokesman for the ministry, yesterday said farming requires a high demand of water for irrigation. 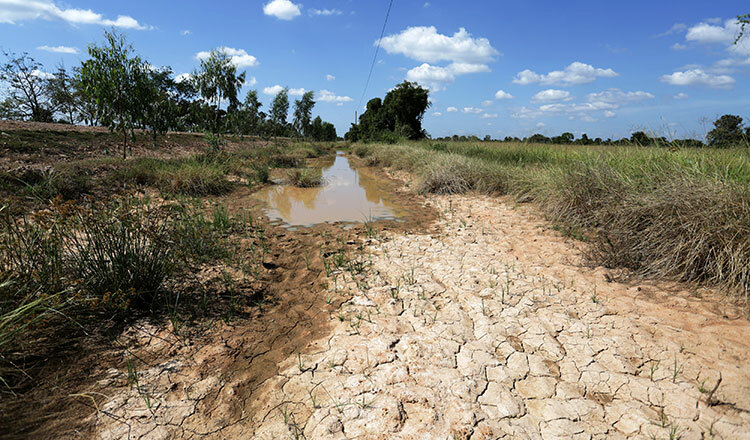 “We are calling for people not to waste the water you have now because there could be a shortage of it in the coming dry season,” Mr Youttha said. He noted that provincial and municipal authorities must cooperate with village and commune authorities to manage existing water sources as ministry officials look to prevent shortages of water and support farmers. Keo Vy, spokesman for the National Committee for Disaster Management, yesterday said local authorities are prepared to disseminate more information to the public on how to conserve water and prepare for a drought.